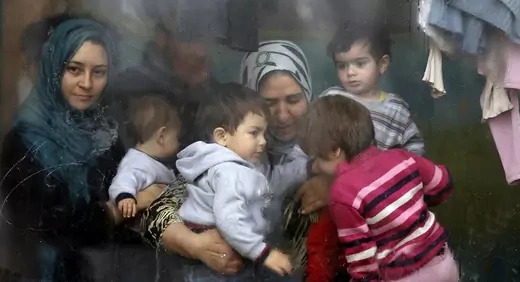 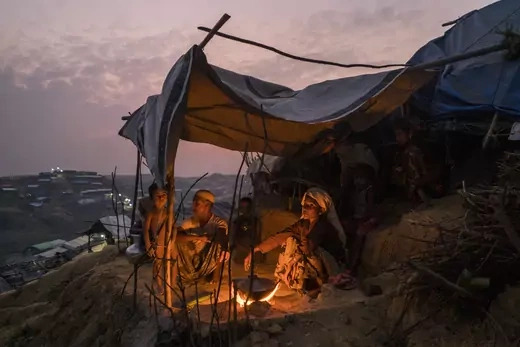 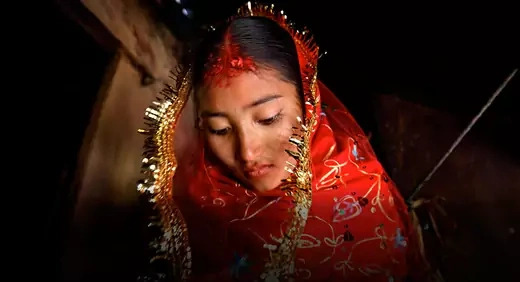 Teaching Notes for CFR's InfoGuide on Child Marriage; examining the threat child marriage poses both to the prosperity and stability of the countries. 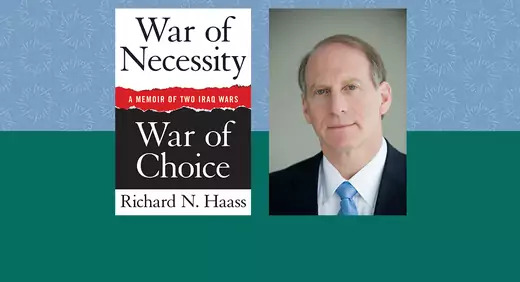 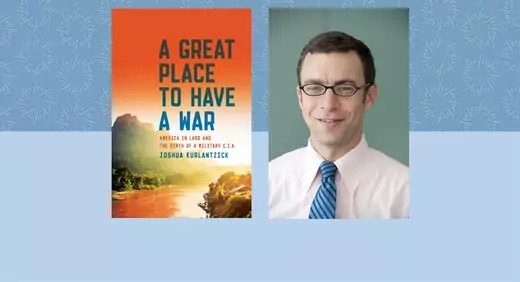 Teaching Notes on War of Necessity, War of Choice by CFR President Richard N. Haass. 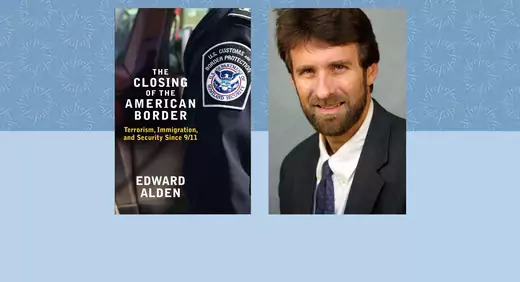 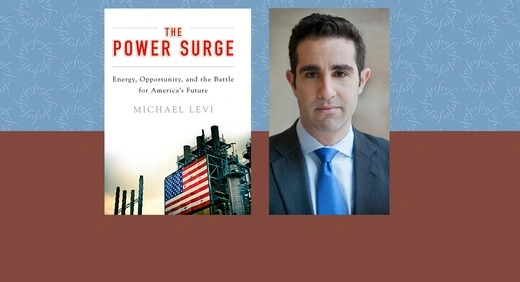 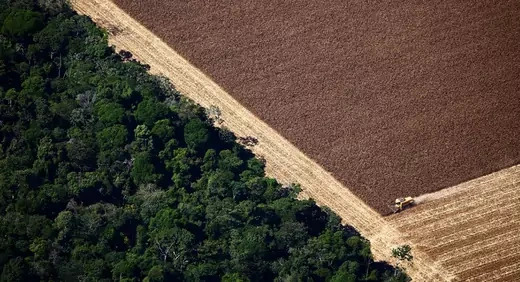 Teaching Notes on The Power Surge by CFR Senior Fellow Michael A. Levi. 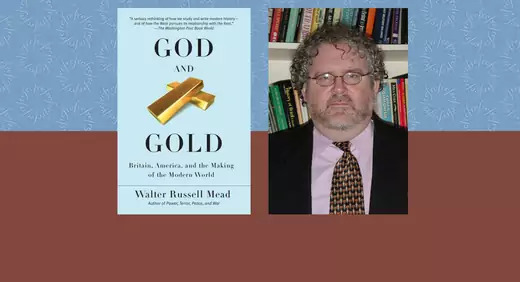 Teaching Notes on God and Gold: Britain, America, and the Making of the Modern World by CFR Senior Fellow Walter Russell Mead.